Jasmin is an Emotional Freedom Coach and practises a no. of modalities to help her clients with general anxiety issues, fears and phobias. Jasmin is trained in NLP, Hypnosis, Time Line Therapy, Emotional Freedom Techniques and Matrix Reimprinting. 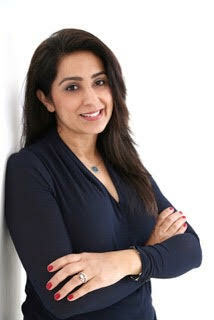 She practises from the comfort of her home in Esher and has clients world wide whom she coaches via skype.